Some people have bad reactions to bites, while other people hardly notice them. 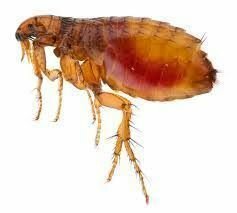 Children may be more sensitive to flea bites than older people. Irritation, itching and rashes may occur when bitten.